On 15th November in St Peter Port, FinVention 2017 will be taking place. A while ago we posted a blog with general information about attending which you can find here. Since then, however, the FinVention project team have been working hard to add as much new and exciting content to the programme as possible. 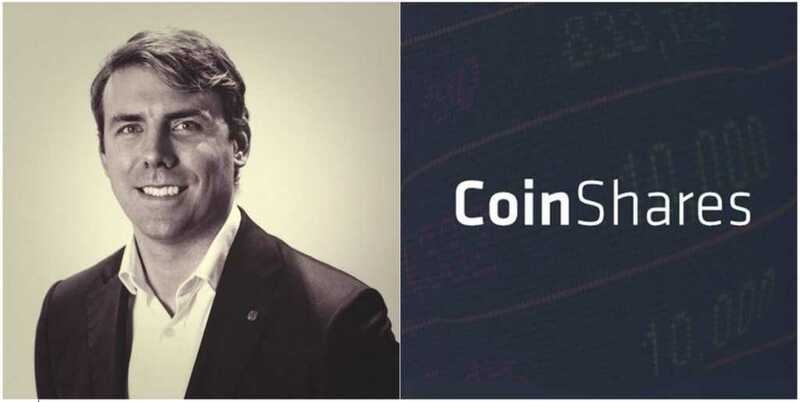 The biggest new development is the addition of Ryan Radloff, Principal of CoinShares, as a second keynote speaker. CoinShares represents the world’s first: regulated bitcoin hedge fund (GABI), bitcoin exchange traded notes (COINXBT and COINXBE), and fund denominated in ether (CS Fund 1). Ryan has been quoted on professional bitcoin by the likes of Forbes, TheStreet and ETF.com. Prior to entering the world of bitcoin, Ryan Radloff served as Managing Director at two FinTech companies focused on Corporate FX and Financial Statement Analytics for U.S. Corporations. He holds a B.A. from Duke University. Between Ryan and our other keynote speaker Alastair Lukies CBE, Founding Partner of Motive Partners, there will be plenty of cutting edge thought leadership at FinVention 2017. The other big announcement is on the sponsorship side of things: The FinVention team are delighted to announce Castle Crest Limited as Title Sponsor for the event. An investment and consultancy business, Locate Guernsey is so pleased that Castle Crest are taking such an important role in FinVention so soon after relocating to the island. These are only 5 of the 20 presenters who will be at FinVention and already you can see the wide and interesting variety of what is on offer. 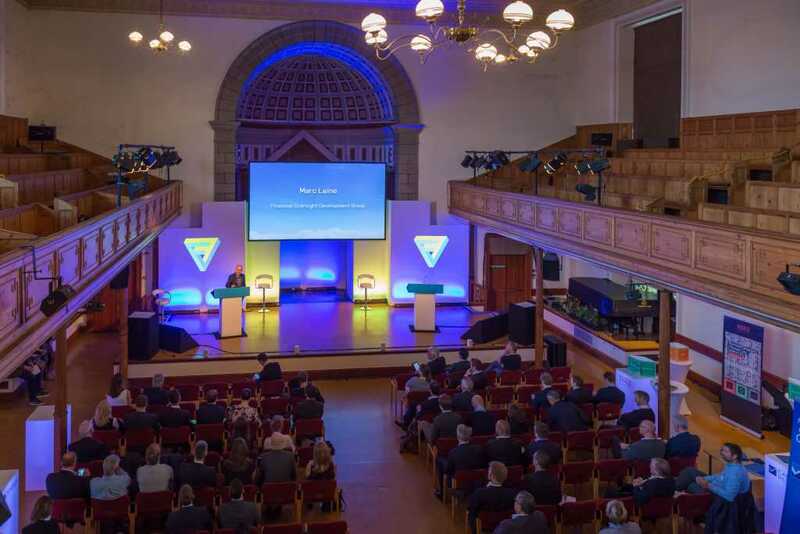 Attendees will be decision makers from across the professional services sectors in Guernsey as well as investors meaning that FinVention will also provide invaluable networking opportunities.